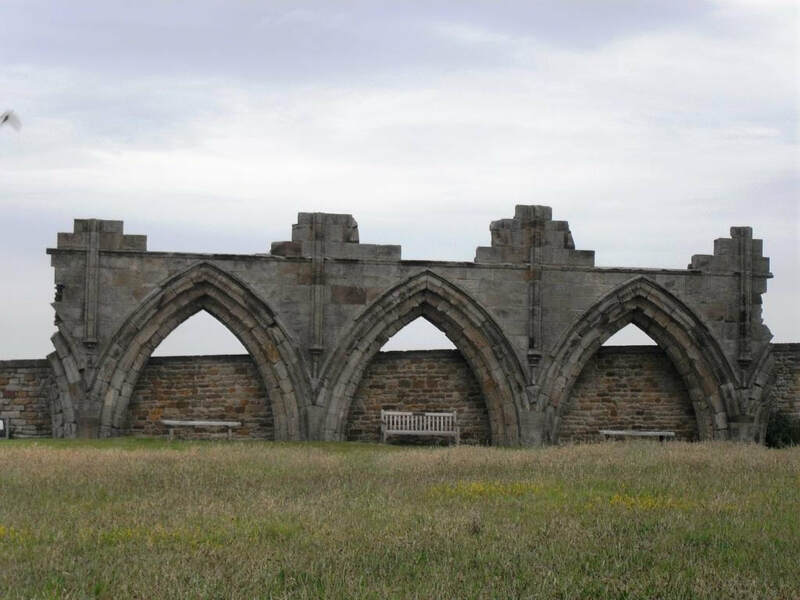 The Nave Arcade is reconstructed from Whitby Abbey ruins. 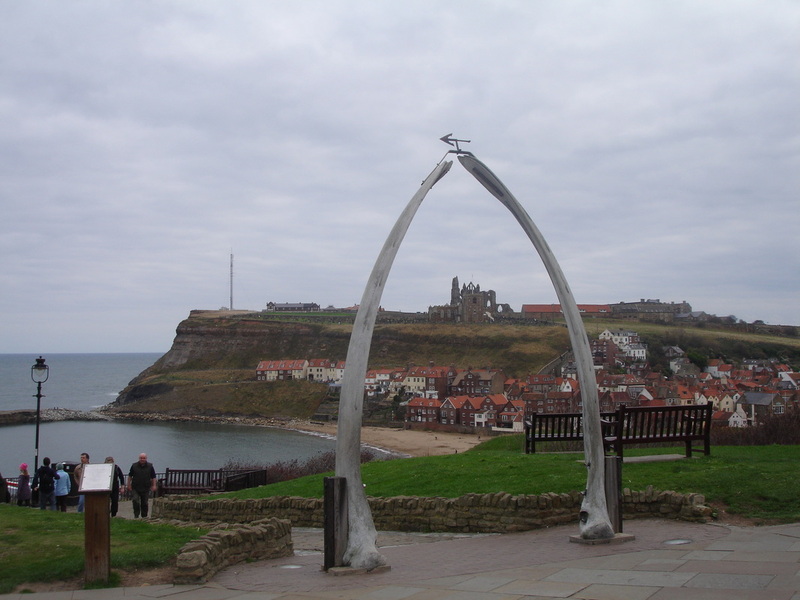 The original whale jaw bone arch was erected after 1853 and is now in the Whitby Archive and Heritage Centre. In 1963, a replica came from Norway and this was replaced by the current one, which was donated from Alaska in 2003. 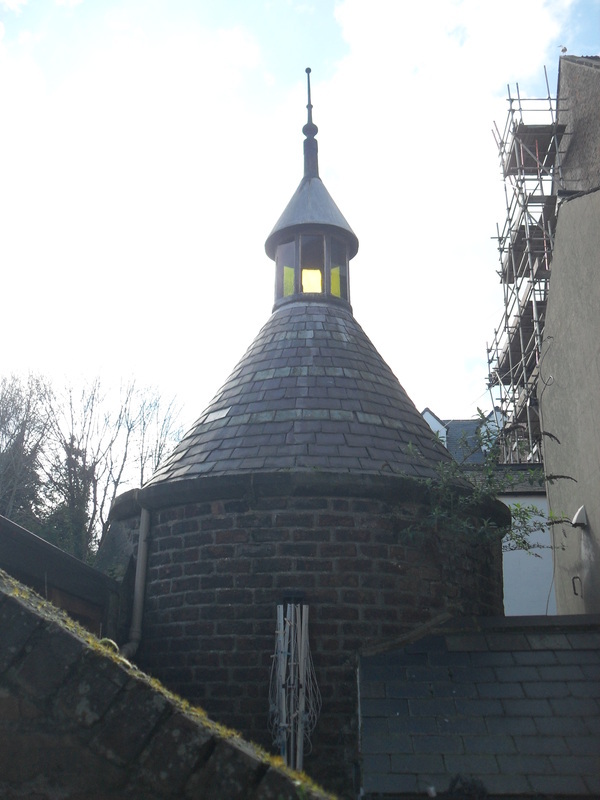 The Victoria Spa Well was built in 1871 and has an Art Deco interior with white glazed brickwork. The spa water was drawn from a swan-headed hand pump.